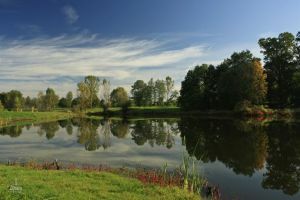 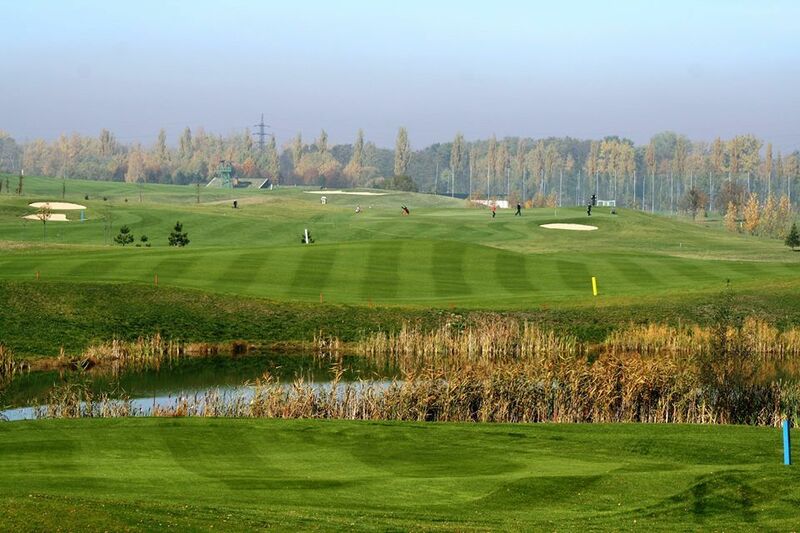 Golf Resort Lipiny (Karviná-Lipiny) is the new eighteen-hole golf course that satisfies both professional players and beginners. 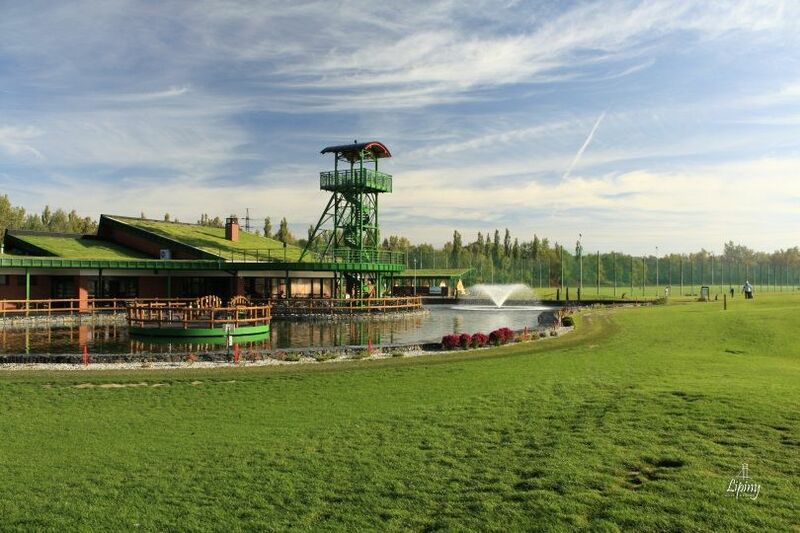 Also available a nine hole championship golf course, which is 3567 meters (from the black tees) one of the longest in Europe, training areas, design restaurant and a children’s playground. 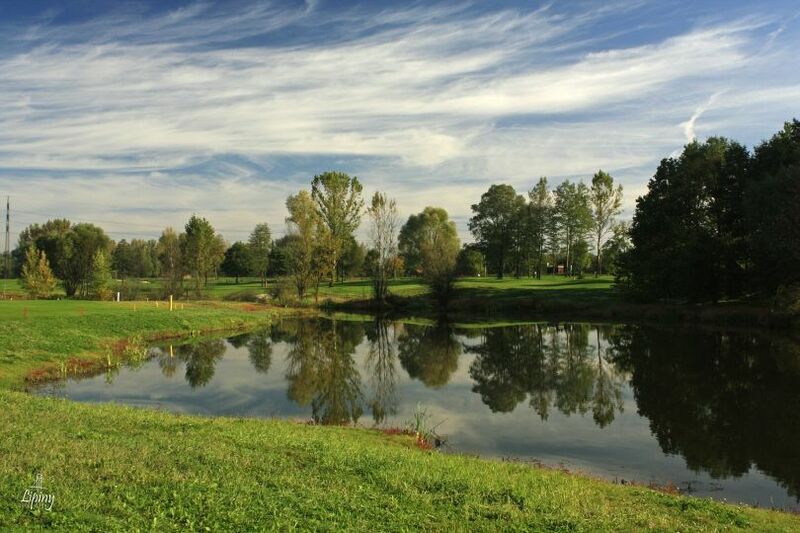 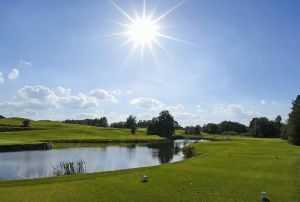 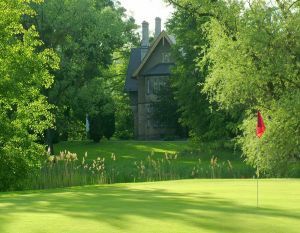 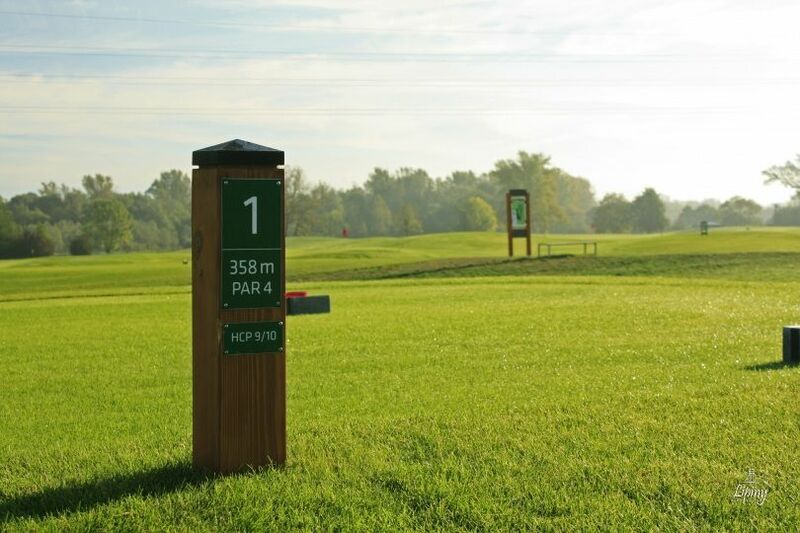 Lipiny - Mistrovská 9tka is not yet in our pool of Golf Courses for orders.